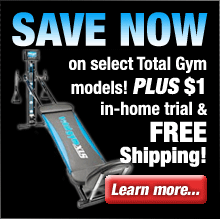 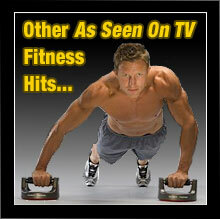 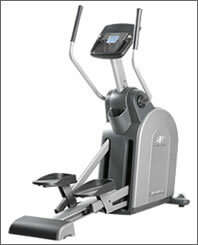 NordicTrack ellipticals are well known for their advanced features, ergonomic design and high quality construction. 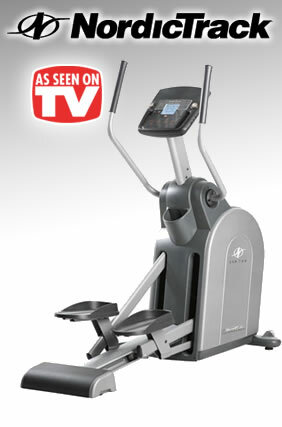 They’re an excellent choice if you’re looking for a full-featured elliptical that doesn’t skimp on features and quality. 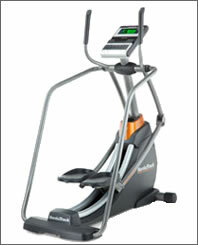 NordicTrack ellipticals offer numerous innovative features and benefits such as iFit workout card technology with custom workouts designed by certified personal trainers, Grafixx console displays to keep you informed of important stats and settings, digital SMR silent magnetic resistance, long stride length, heart rate monitors, iPod compatibility and built-in sound systems, advanced ergonomic designs, large comfortable footpedals with gel cushions, and CoolAire workout fans.